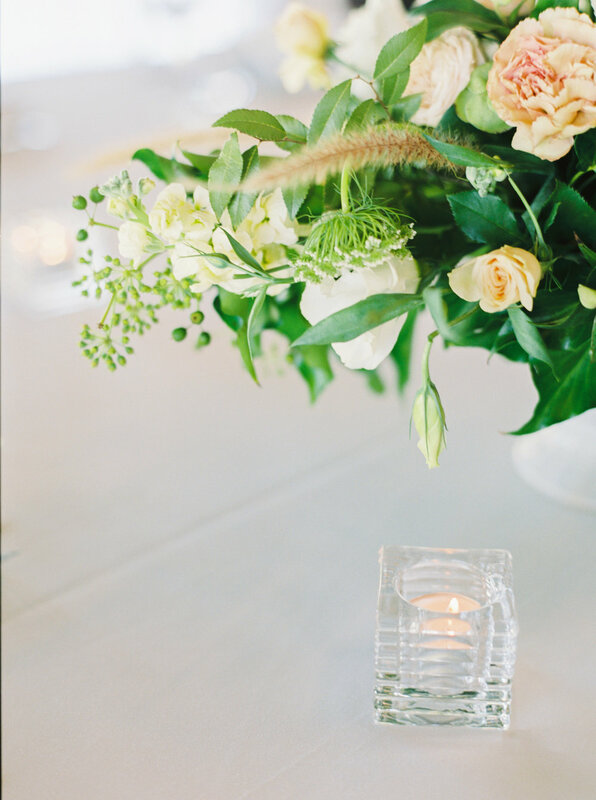 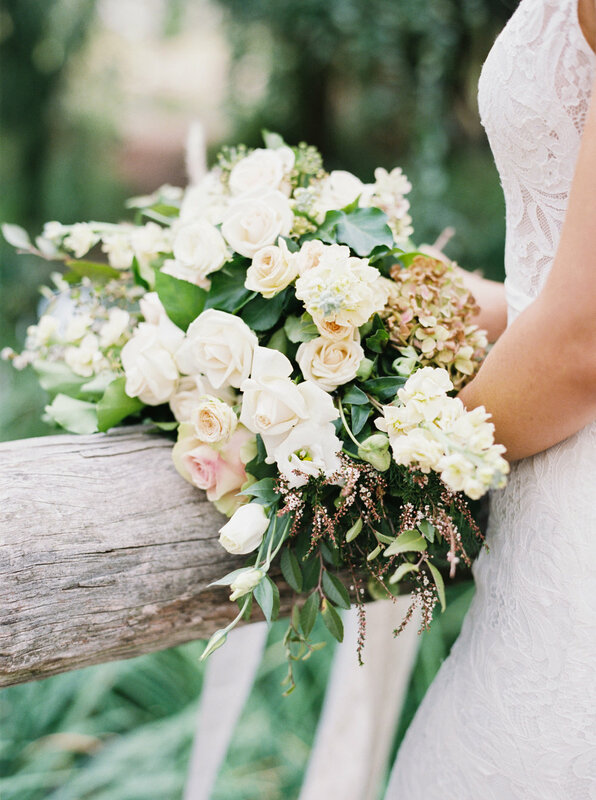 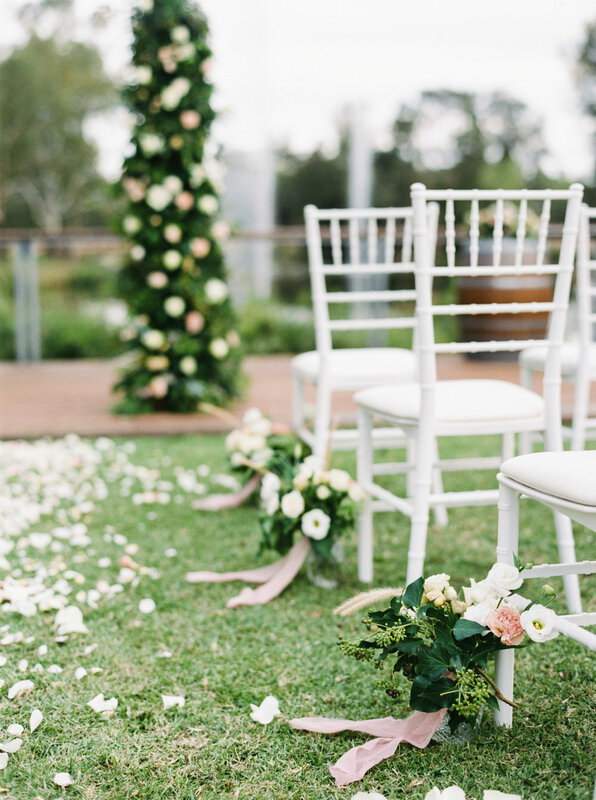 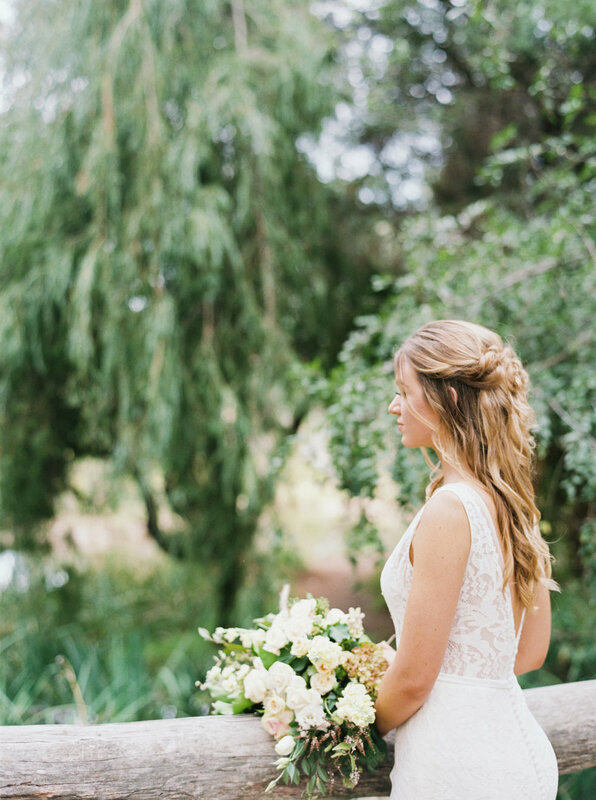 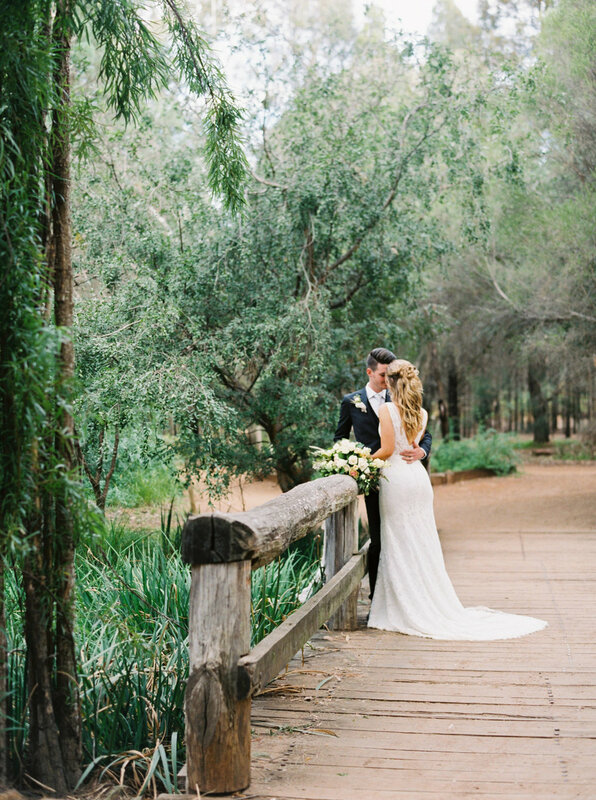 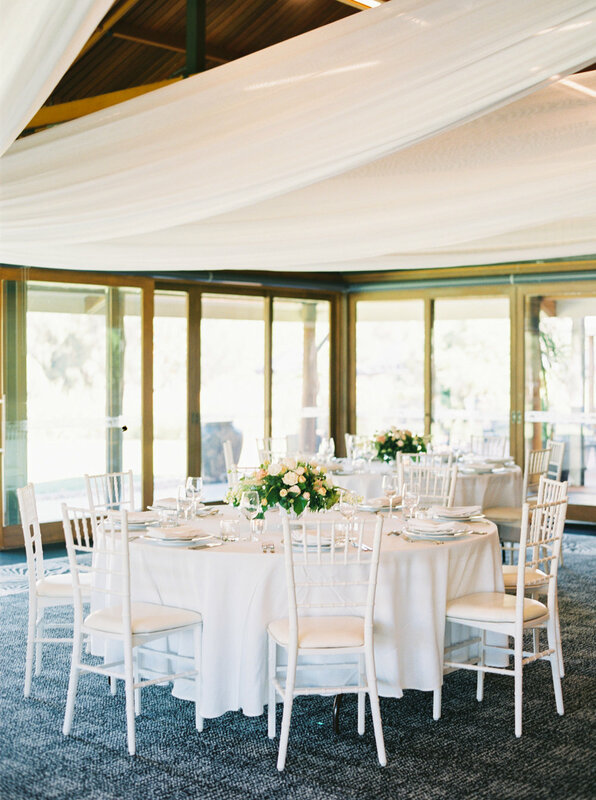 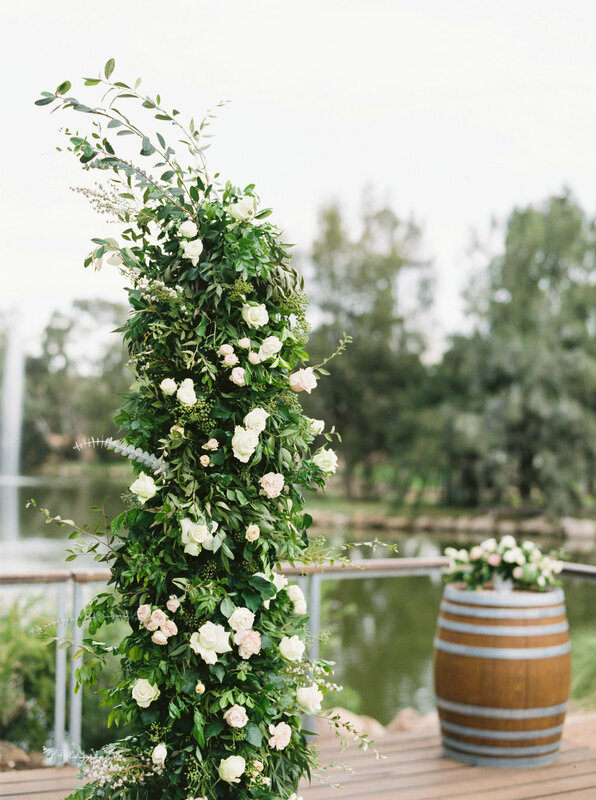 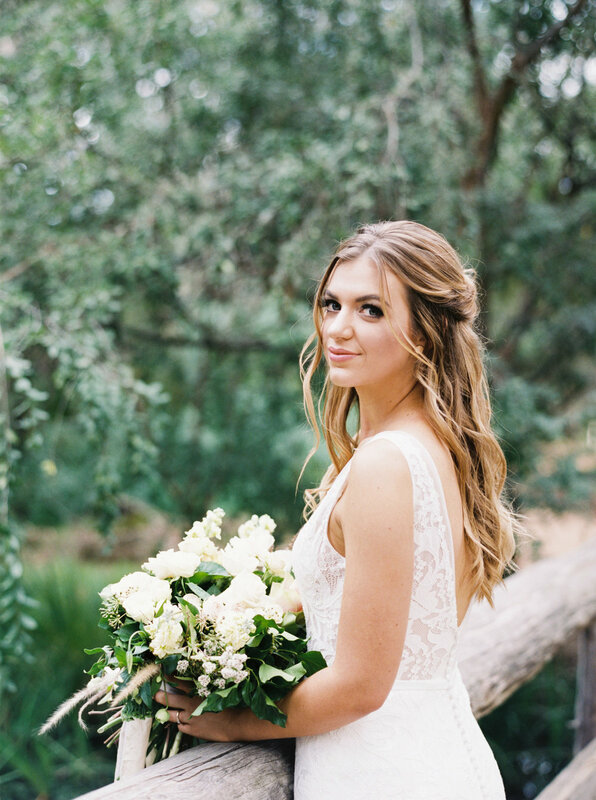 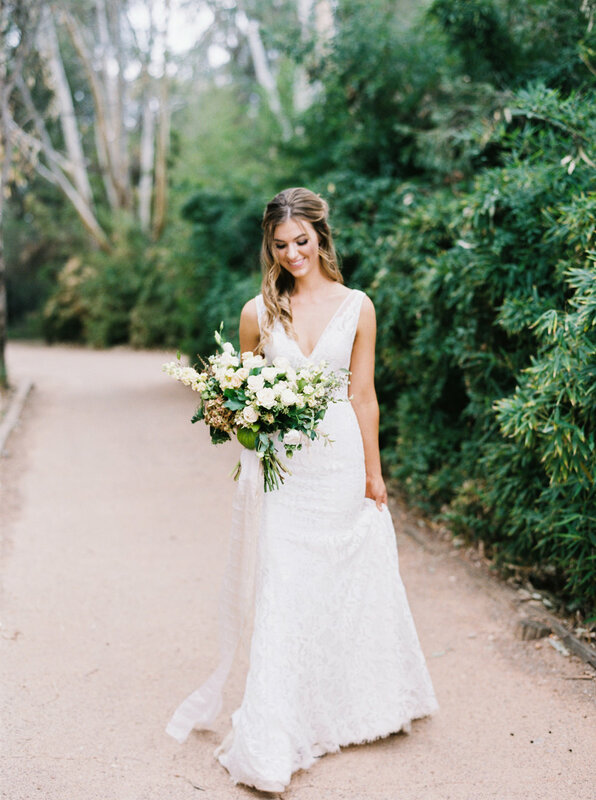 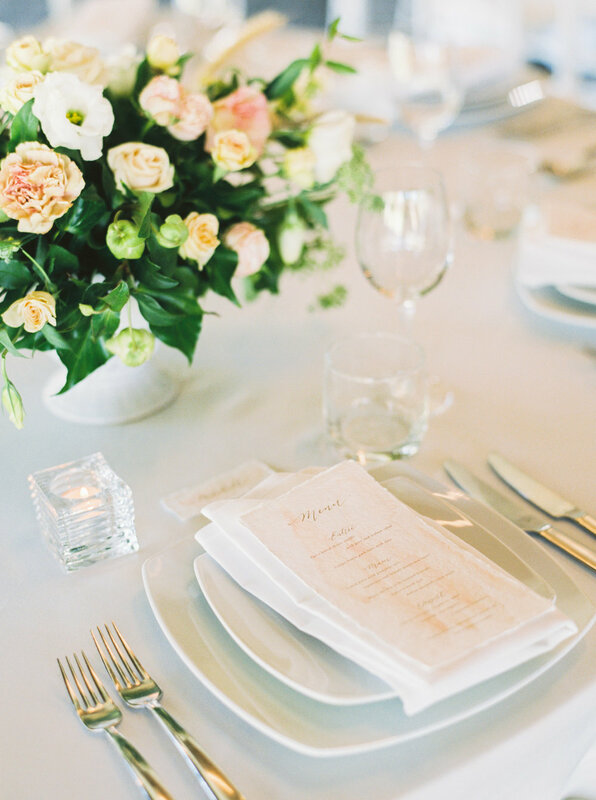 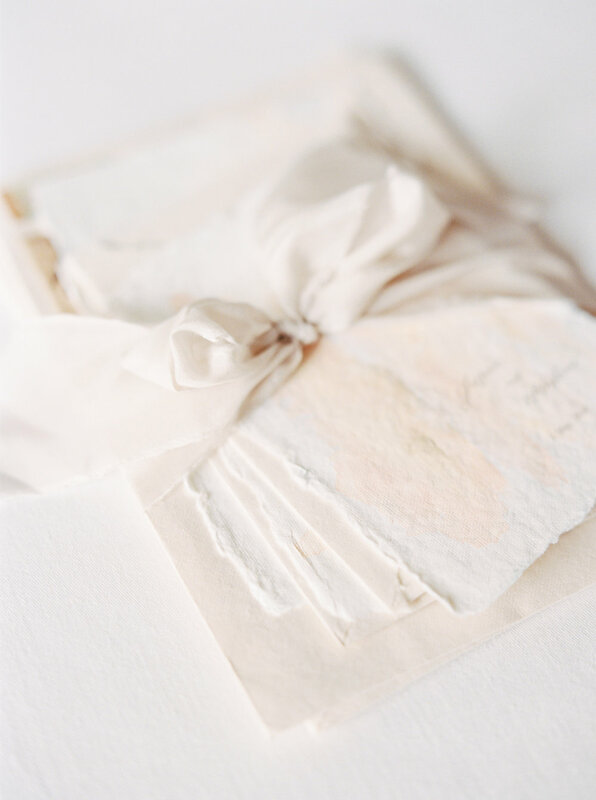 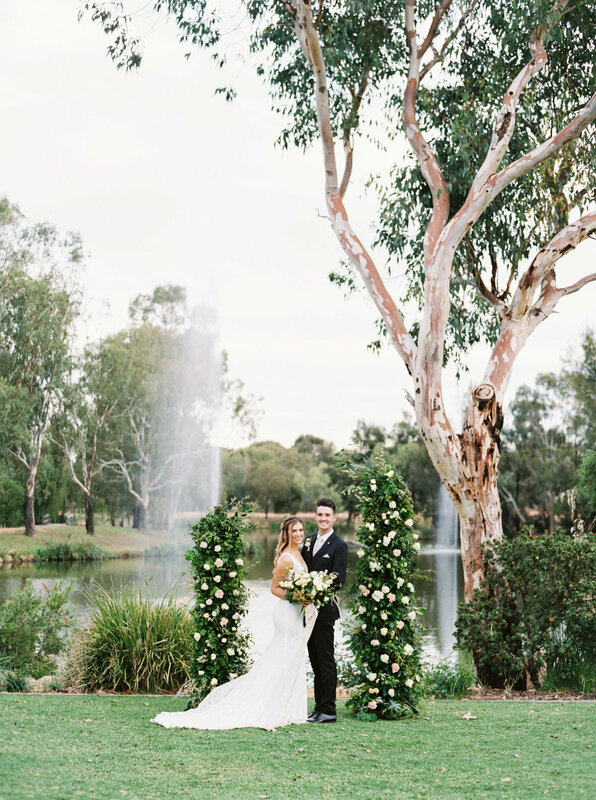 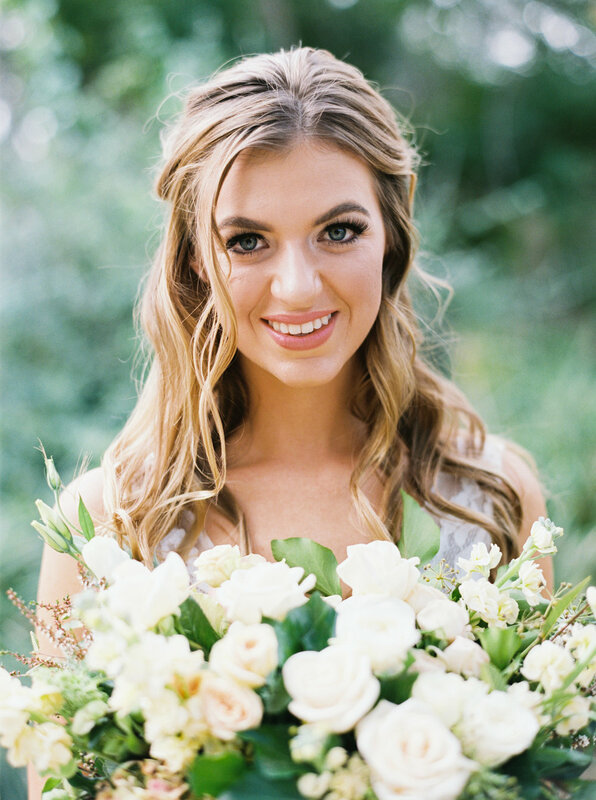 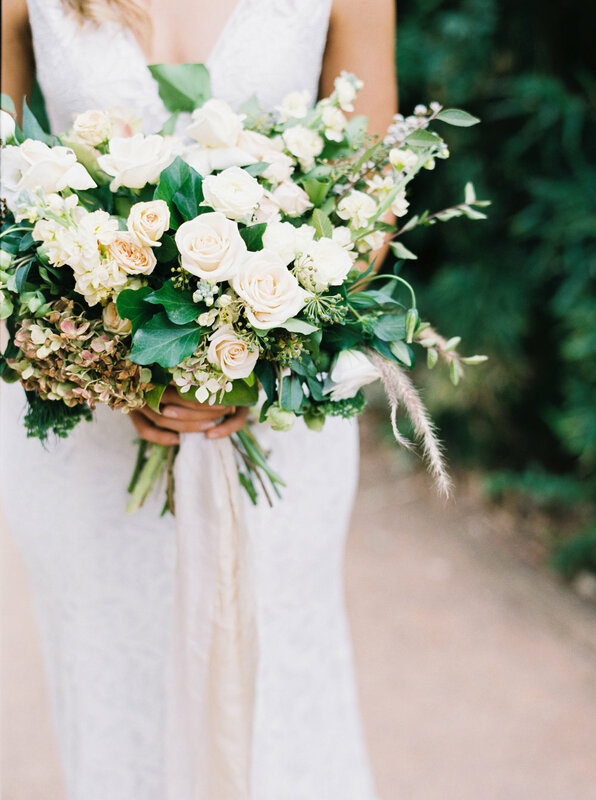 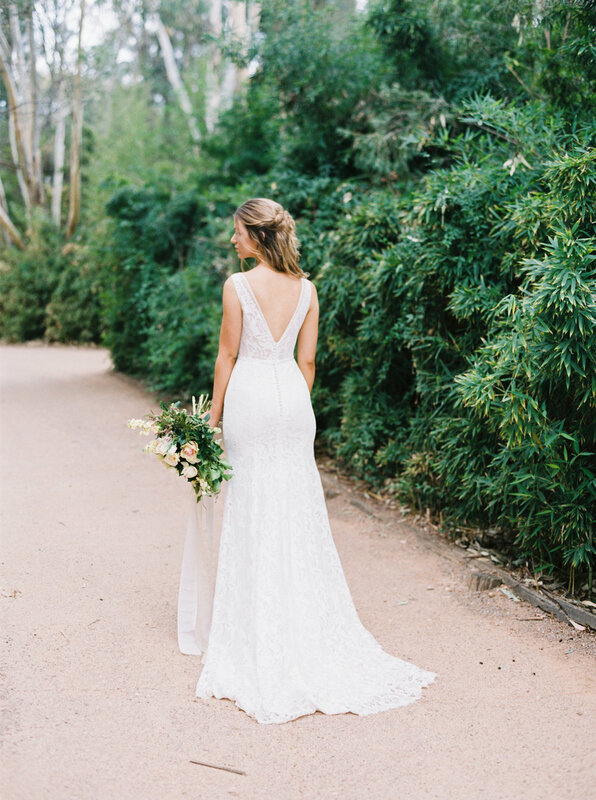 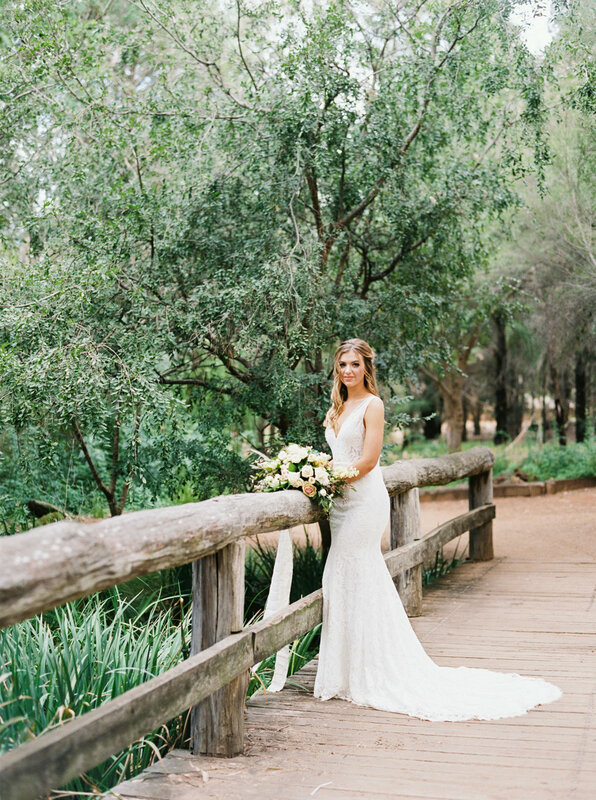 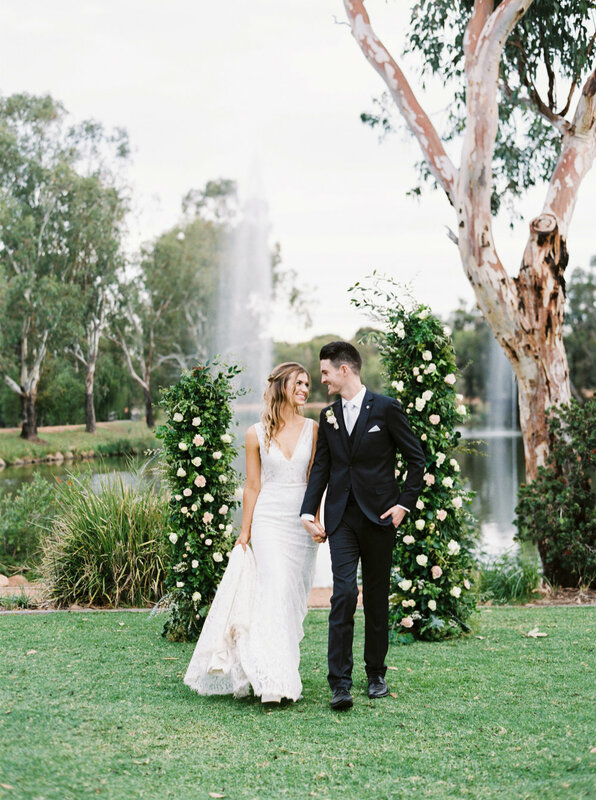 While we all love swooning over the latest trends in fashion and wedding attire, there is just something fulfilling about a classic and timeless wedding day with a soft colour palette and loads of greenery. 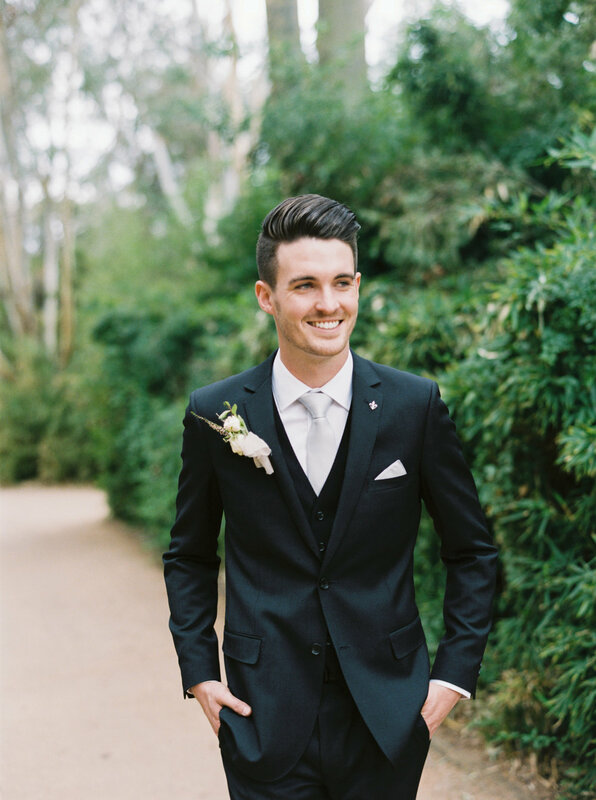 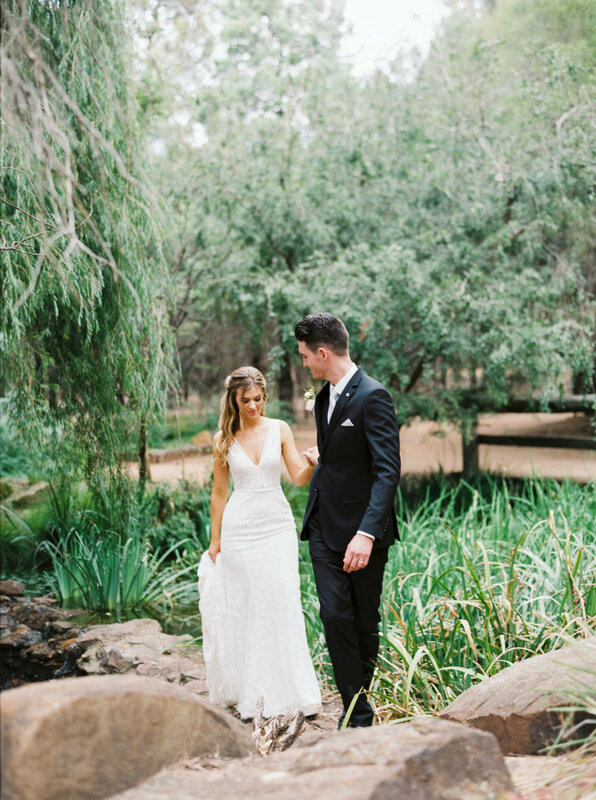 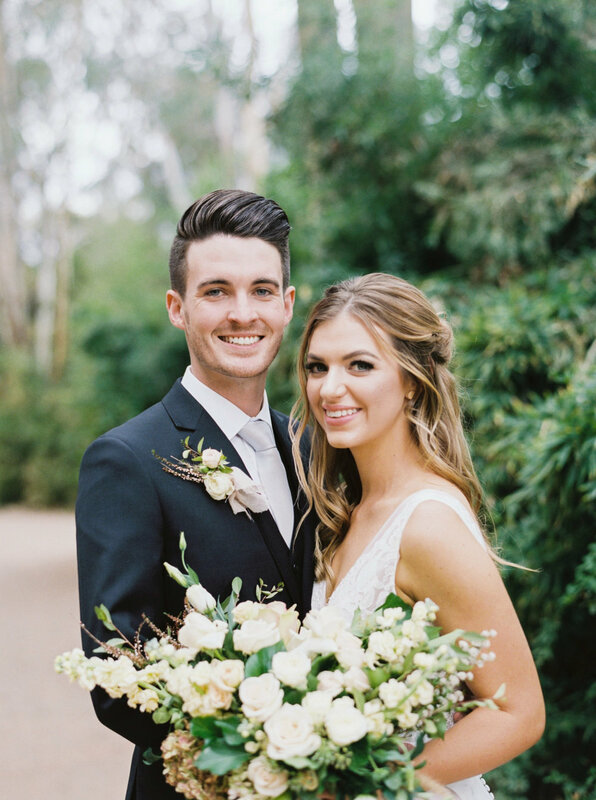 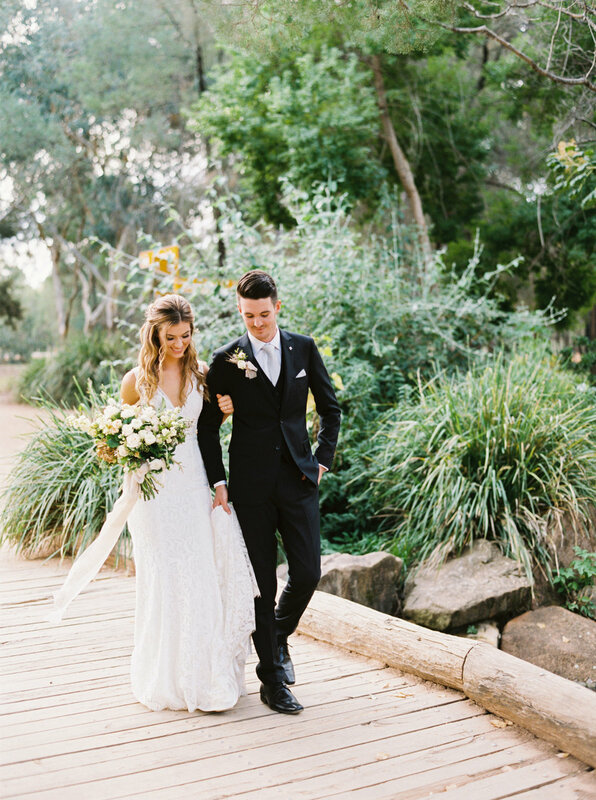 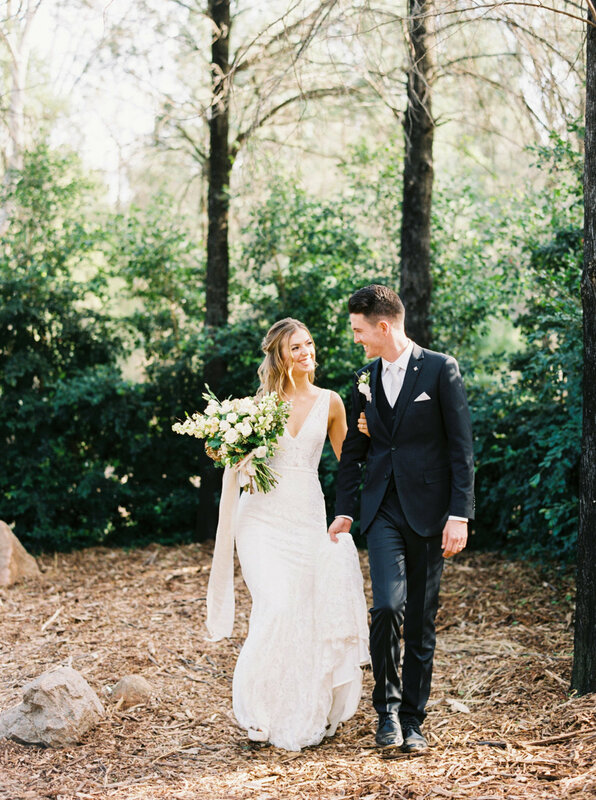 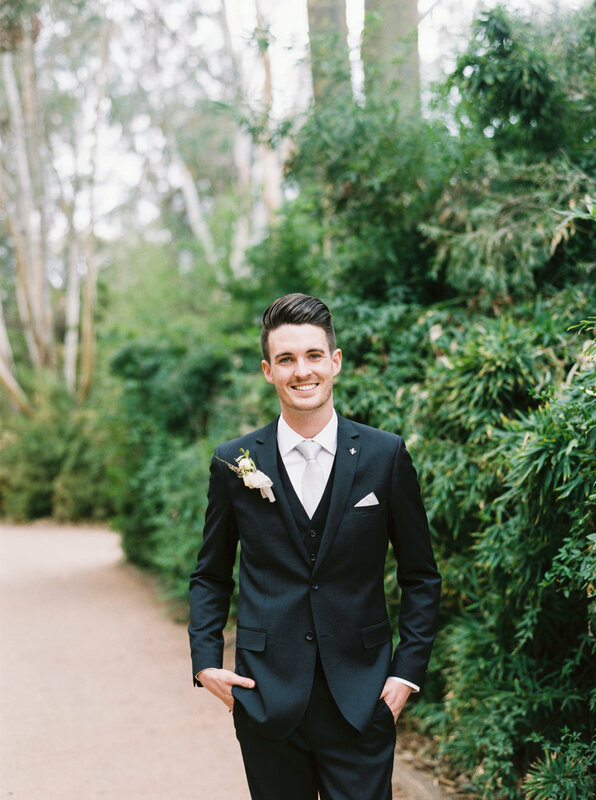 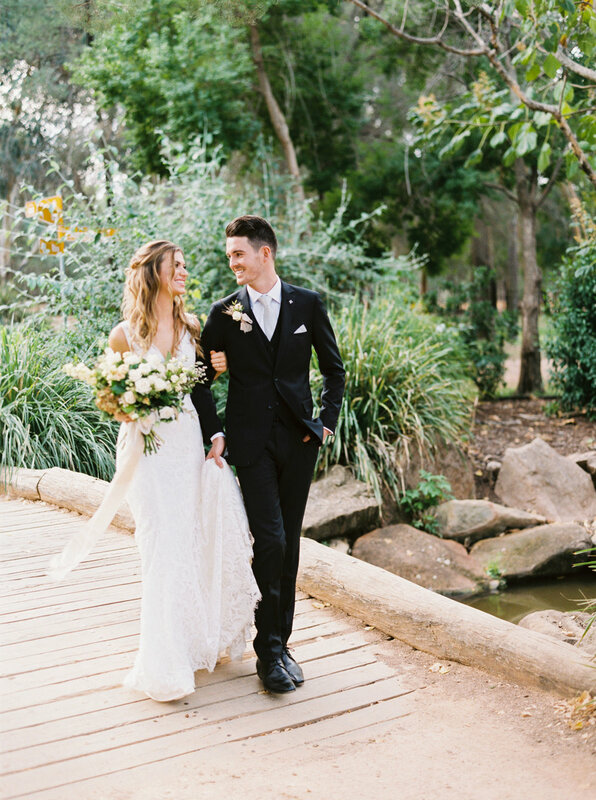 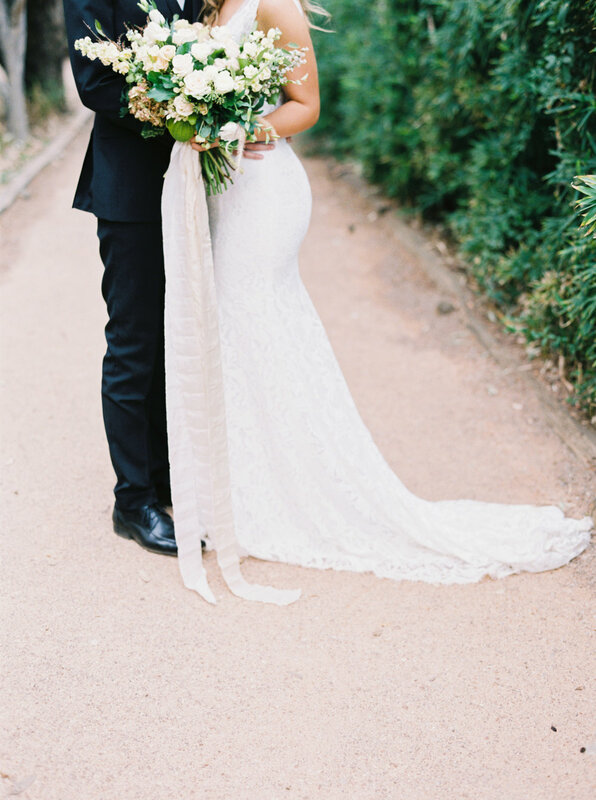 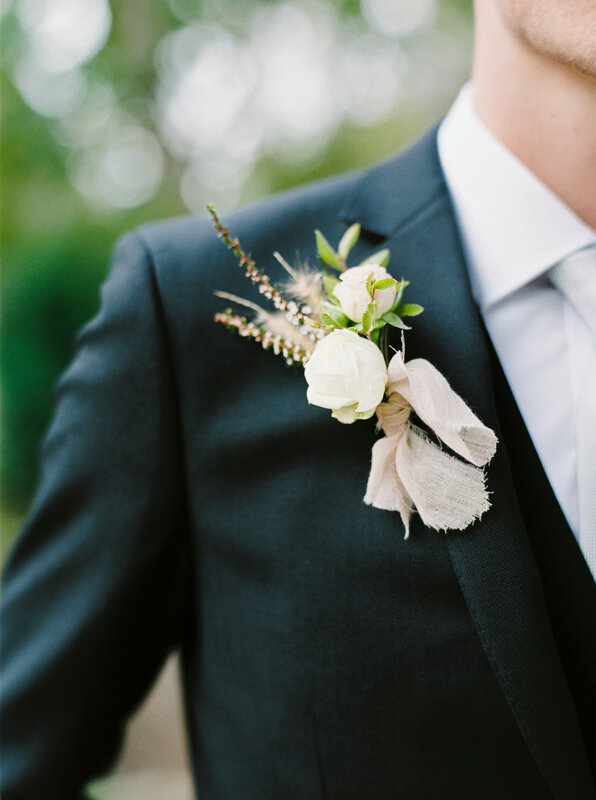 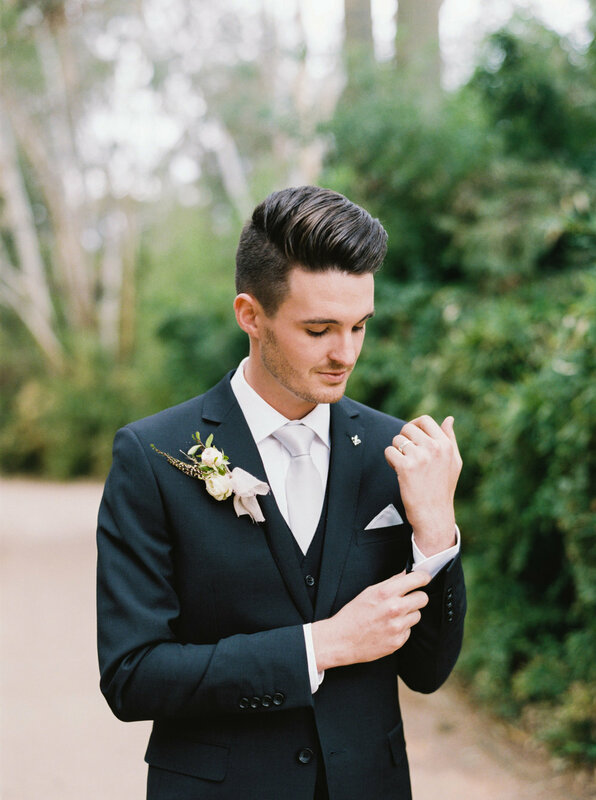 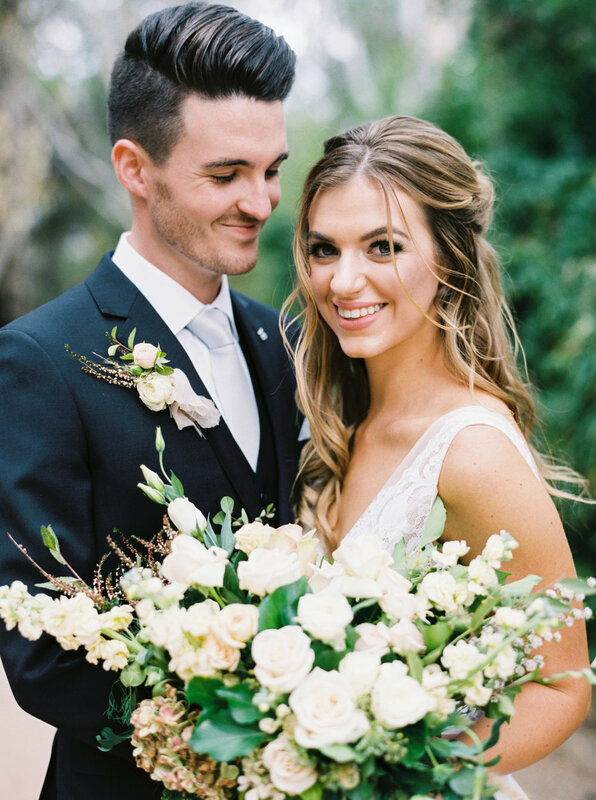 Groom Max wore a classic black suit while bride Georgia wore a gown that was simple yet held intricate details of lace with subtle peeks of skin. 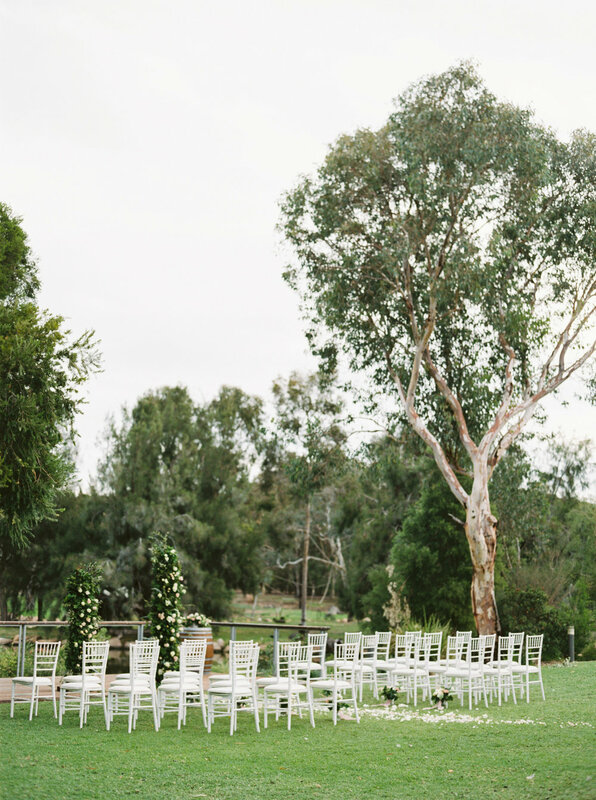 A timeless ceremony area with a soft romance vision that included white chairs and loads of fresh greenery for a half arch to set that wow statement.